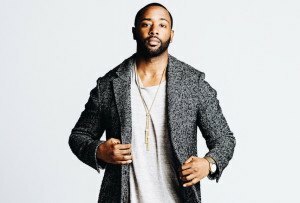 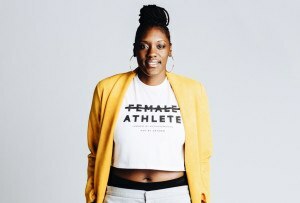 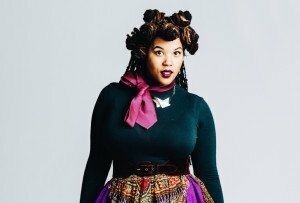 By Julia Kacmarek·	 9/28/2017, 12:48 p.m. 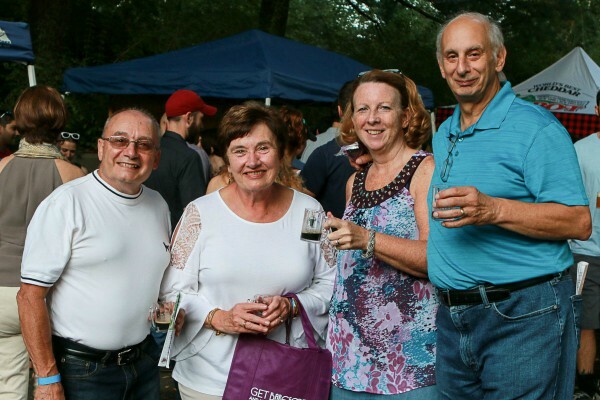 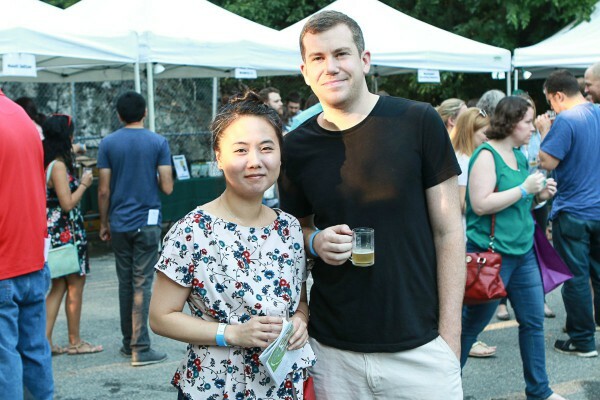 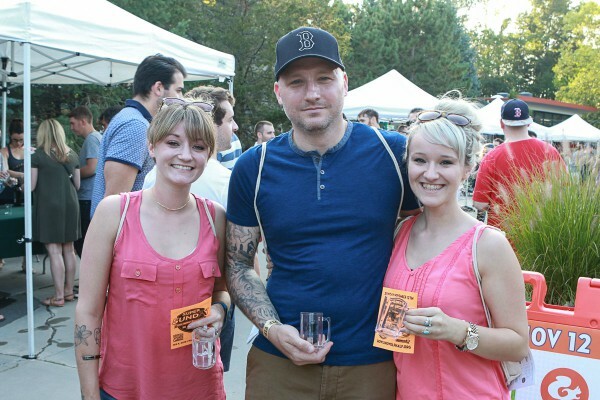 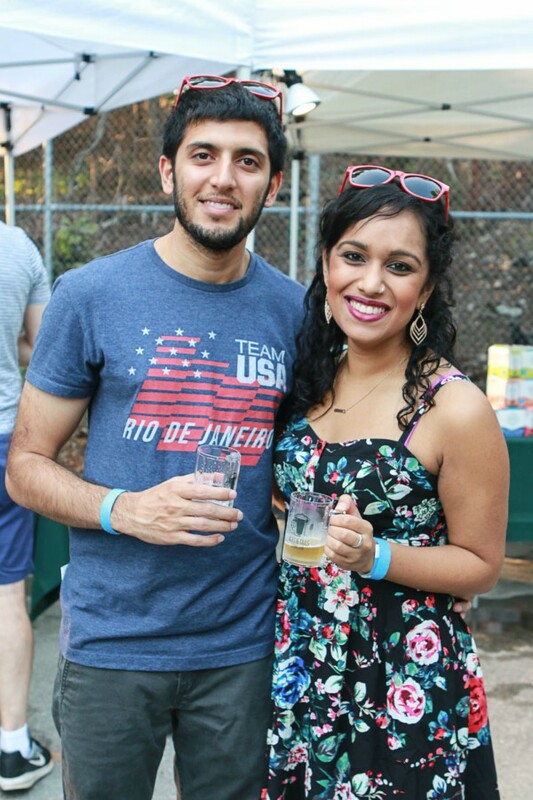 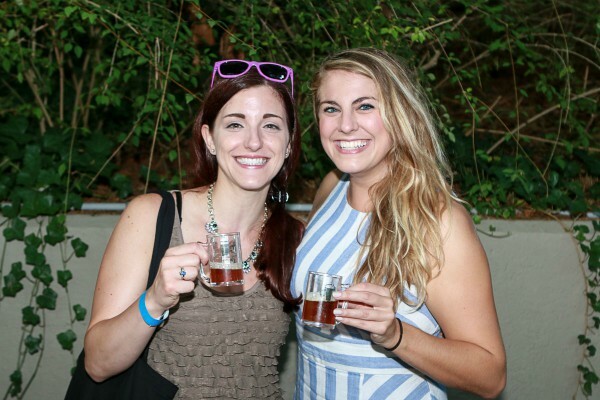 Guests attended Stone Zoo’s third annual Ales & Tails beer tasting event on Saturday, September 16. 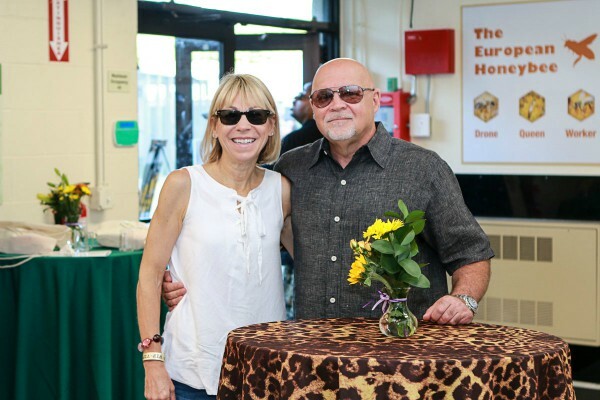 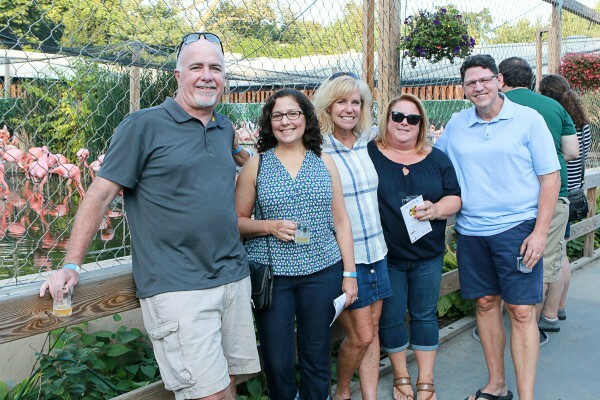 The event was attended by 750 people and raised $35,000 to support the continued growth and operation of Zoo New England, its education programs, and conservation initiatives. 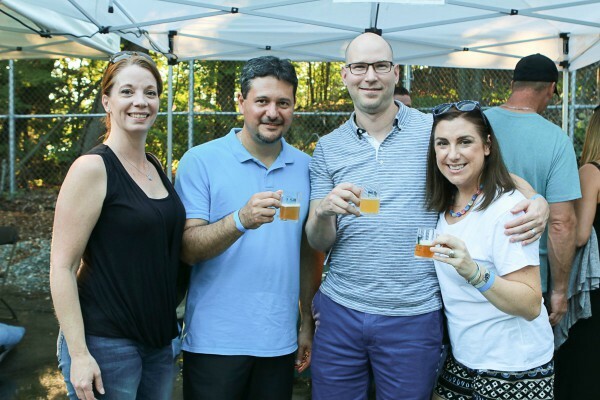 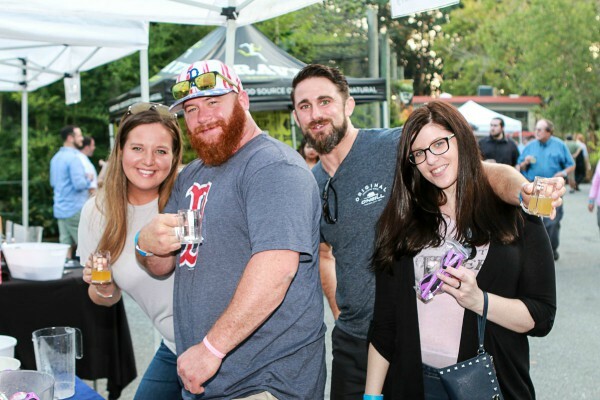 Attendees sampled beers from a wide variety of local breweries, including Narragansett Beer, Cape Ann Brewing Co., and Farmer Willie’s Craft Ginger Beer. 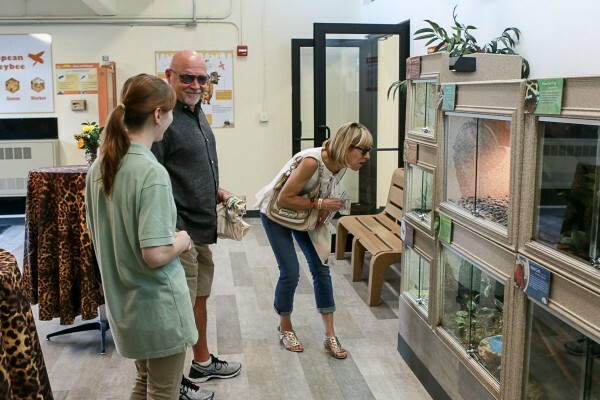 To find out more about Zoo New England’s upcoming events, visit zoonewengland.org.